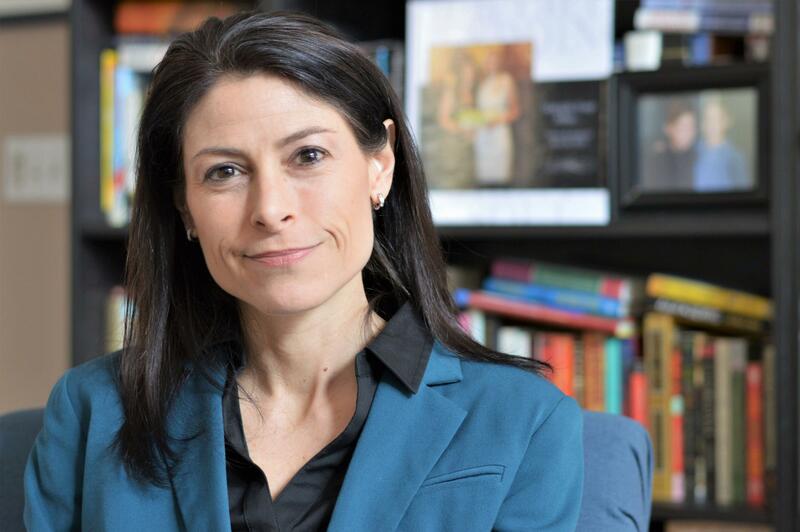 Democrats want Dana Nessel as their candidate for state attorney general in 2018. The party held its endorsement convention Sunday. Thousands gathered to vote on who should be on the ballot. It was at times a bitter race, but former U.S. Attorney Pat Miles conceded to Nessel. Nessel is one of the Michigan attorneys who fought for gay marriage rights and won at the U.S. Supreme Court. Miles went into the convention with organized labor’s endorsement – which usually means victory. But Nessel’s progressive platform, with nods from LGBTQ and marijuana groups won the day. “I guess the Democratic Party was ready for maybe a more unconventional candidate and a more unconventional race,” Nessel said after the announcement. Multiple times, party leaders called for unity going into the general election, and Miles said he would honor the party’s choice. “I fully expect all of my supporters to give her the backing and I will fully support the Democratic ticket in the fall. Because that’s the most important thing. I’ve said it from day one,” Miles said during his concession speech. The party will officially nominate their candidates after the gubernatorial primary in August. The endorsement convention was created to give Democrats an advantage ahead of the general election. Nessel said she believes the party will come together for November. “I really think that more than anything the Democrats just want to win again and I think that we’ll all find a way to come together and do that,” she said. Appellate attorney Megan Cavanagh and University of Michigan professor Sam Bagenstos were also endorsed for the Michigan Supreme Court. They were the only candidates for two open seats. Democrats also selected Jocelyn Benson for secretary of state. 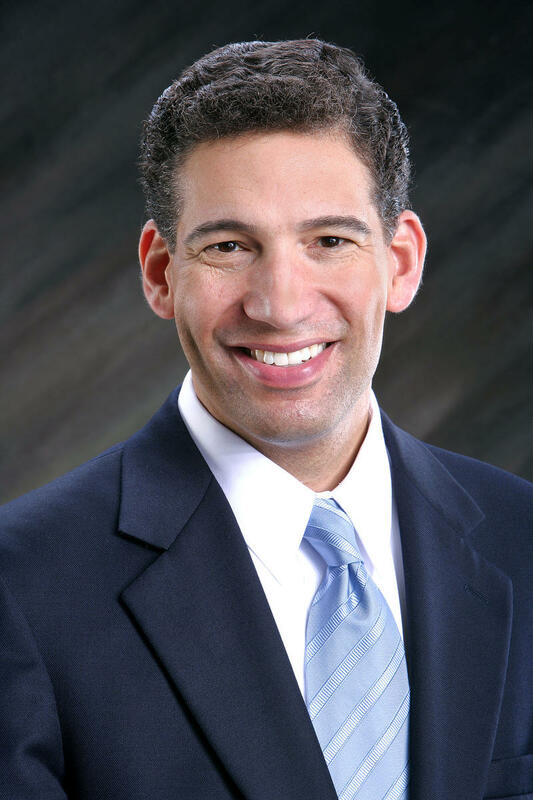 Pat Miles is a former U.S. Attorney for Michigan’s Western District. He was appointed to the U.S. Attorney post by President Barack Obama. He voluntarily resigned when President Donald Trump took office.